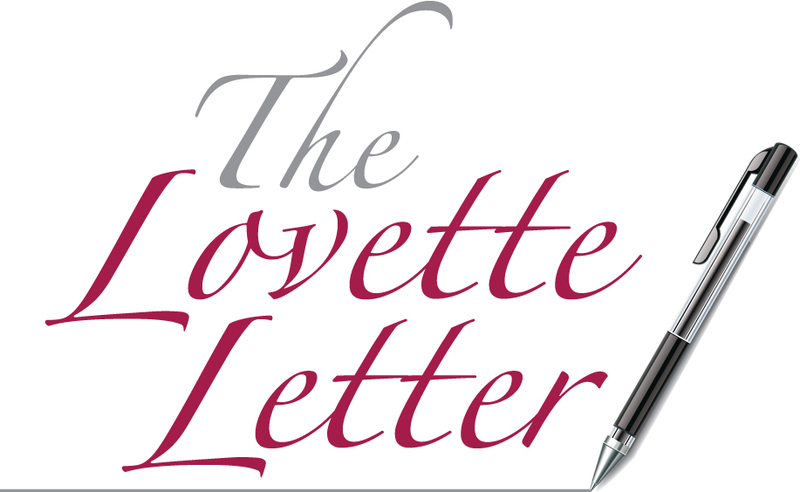 With more decades of experience, Lovette CPA, P.A., is a true business resource, offering a wide range of services to individuals, families and businesses of all sizes. We are a premier CPA firm in the market – providing exceptional client service delivered by talented and motivated professionals. Try us – You'll Lovette!